Forest Ponds is a 1.5 acre lake, 90% of the lake is a clay / slit bottom with a little weed in the shallows. The fish stock is quite remarkable for such a small lake average fish is 25lb with a lake record of 52.11lb with numerous fully scaled fish, mirrors and commons. 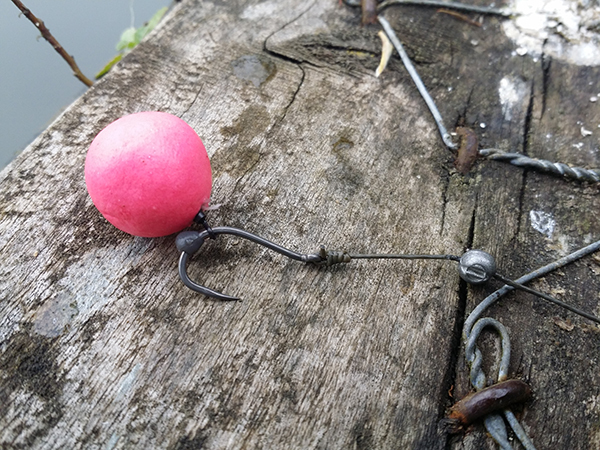 This is going to be my first ever bait review of boilies sent by Royaly Boilies who gave me some of their new bait to test and give my honest opinions to the users of OnCarp. This carp was caught towards the end of summer on a 24hour session with my twin. On arriving at the lake it was evident that surface fishing would be the way forward and we quickly got out the mixers. Much of this day was spent stalking around the lake and we both managed a couple of the smaller fish. 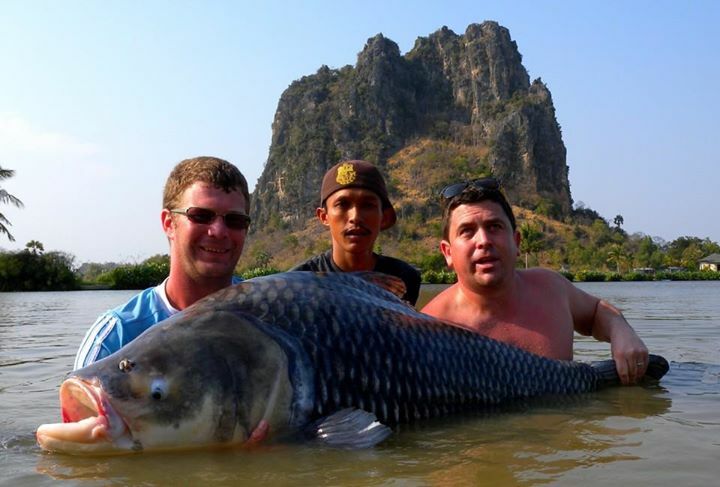 What does your personal best Carp weigh? If your answer to this question is less than 150lbs then you need to keep reading the rest of this article. 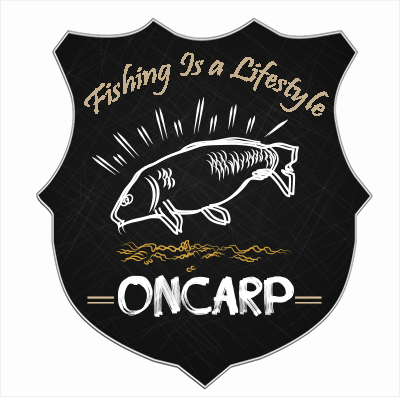 Oncarp.com is run by carp anglers for carp anglers. Our content comes from the carp community. To give back we will run free-to-enter competitions, publicise the achievements of carp anglers and put money back into the sport we all love.